She walked into that same bar that cold, rainy winter afternoon. And obviously, the only way to warm herself up was to have a cup of tea. Just like any brit she knew the value of a good cup of tea – be it in Perth or Hertford. And here was the start of the story of a boy who fell in love with this brown eyed girl. 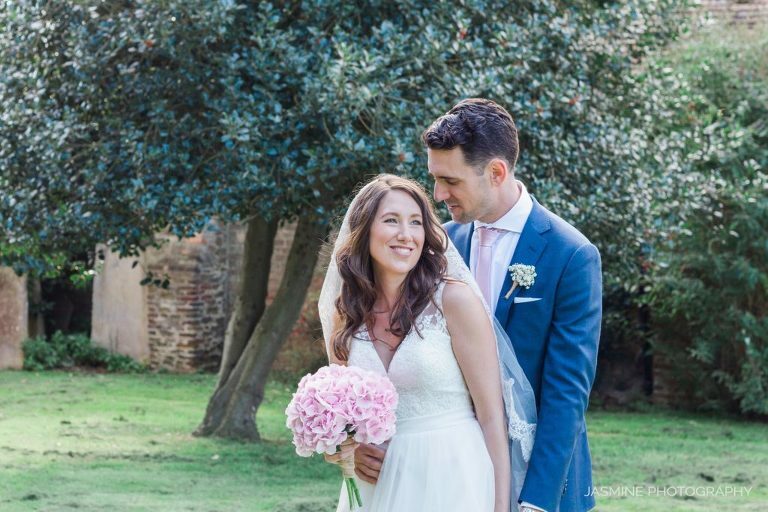 A story where two beautiful souls finally held their amazing celebration party – the Old Fire Engine House Ely wedding party. 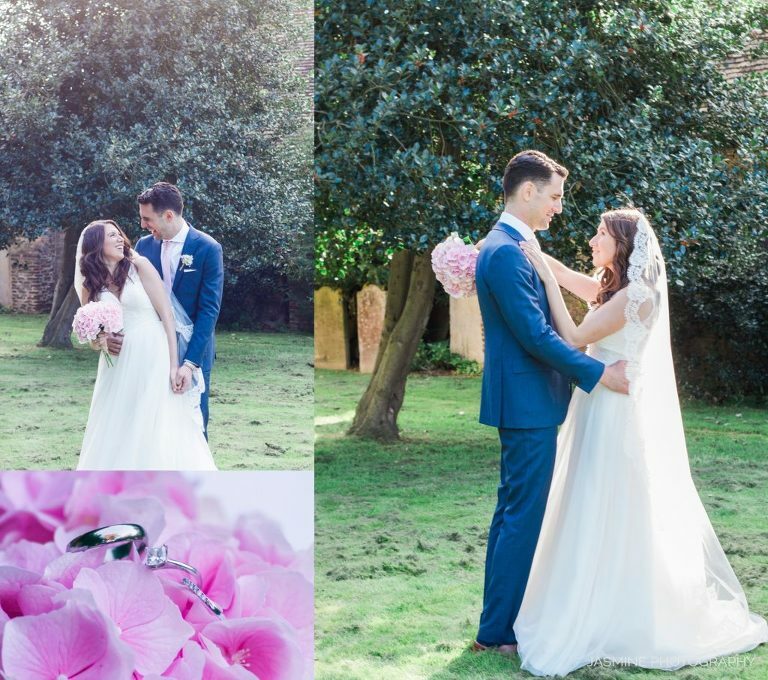 This wedding was aptly described as a celebration for family and friends from near, far and further to gather in Ely for what it promised to be a day full of love, laughter and contentment. Not only friends travelled from Australia but also from Canada as well as London. They all had to be part of this magical wedding. 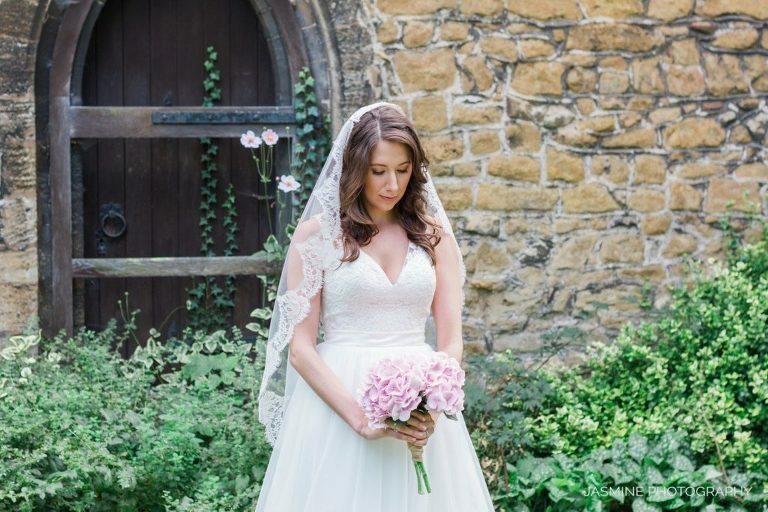 Cosy little English garden of The Old Fire Engine House and Harriet’s boho style was a perfect combination. Harriet can walk into any room and light it up instantly. No one can resist the positive energy that she emits and Dan knows this better than no one else. The couple’s endless love was evident when they said I do in front of their closes friends and family at St Mary’s Parish Church in Ely. The celebration carried on in the cosy garden of The Old Fire Engine House in Ely which was the perfect venue for their style. While the guests were enjoying the drinks at the cocktail hour Harriet and Dan were posing for their first portraits as a man and wife. As always Ely Cathedral was the perfect backdrop for the couple’s portrait hour. 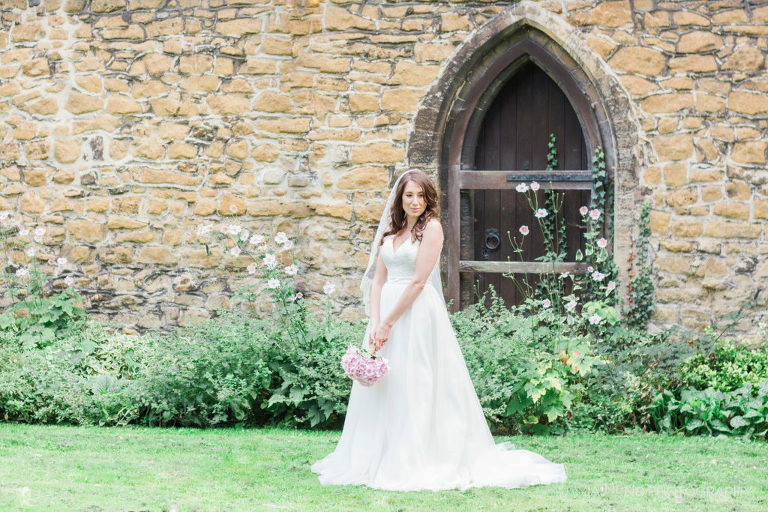 This English wedding was not just a marriage for me to document. This was one day that emphasized the two souls that were meant to be Together.Ever.After. And I was the luckiest photographer to have the chance to document their love. The priest was rather strict and didn’t allow any photography during the ceremony. Hence no images during the service. The day started in beautiful Poets House in Ely where Harriet was getting ready for her the big day. She spent her last night as Miss in style! 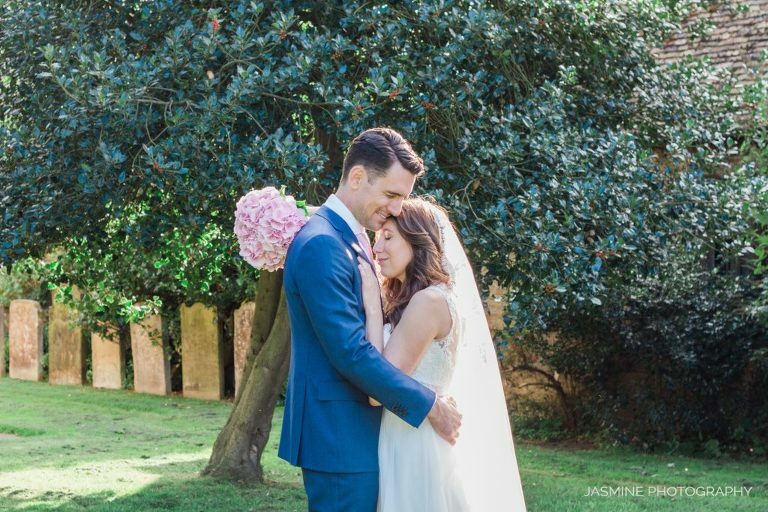 Her amazing hair and makeup artist Ashley created the natural look that was the final touch to her fairytale bridal dress. Harriet and Dan, THANK YOU is the shortest way to say how much I appreciate and love you. All in all, it was a fabulous day. You made me feel like part of your happy family. You trusted me like you would trust your best friend. So here is three cheer for joy, abundance and making memories together! Finally many thanks to the creative team who made this day a perfect one. Without them and their beautiful services, it would be hard to create beautifully detailed shots.